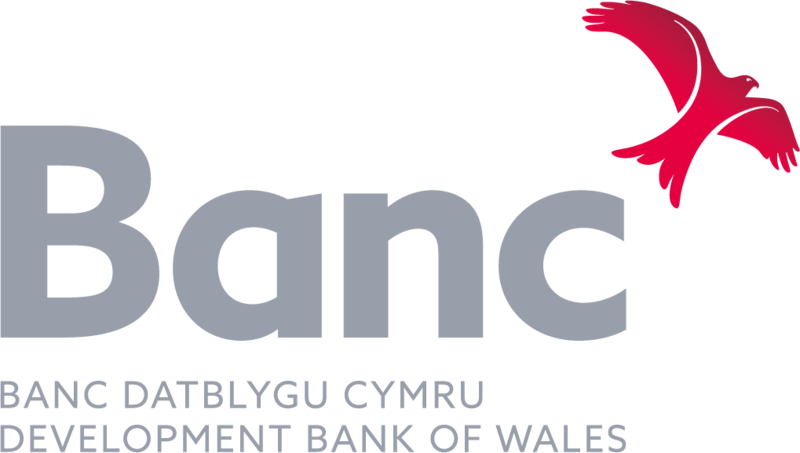 The Development Bank of Wales is a unique funder available to Welsh-based businesses. A subsidiary of the Welsh Government, we aim to unlock the potential in Wales’ economy by helping more Welsh micro to medium-sized businesses access the finance they need. Managing Welsh Government and EU funds, we offer a range of finance including micro loans from £1,000 up to £50,000. We are flexible across sectors and can back your business whether it’s a start-up or established, secured or unsecured. We offer a fast-track service for loans up to £10,000 for businesses that have been trading for over two years with a decision made in two working days. We work with a lot of entrepreneurs, from small start-ups to bigger, more established businesses. Their desire and commitment to owning a successful business is always inspiring. From a grandmother who decided to retrain as a chocolatier and open her own shop, to graduates launching their own mobile app straight out of university. We work with some amazing people. As a Welsh company we are passionate about our rugby and the Six Nations is always an exciting time of the year. We also have some friendly local rivalry between Cardiff City and Swansea City football fans across our South Wales and West Wales offices as well. "Seamless and efficient. This is the third time I've used The Development Bank of Wales, always my first choice."